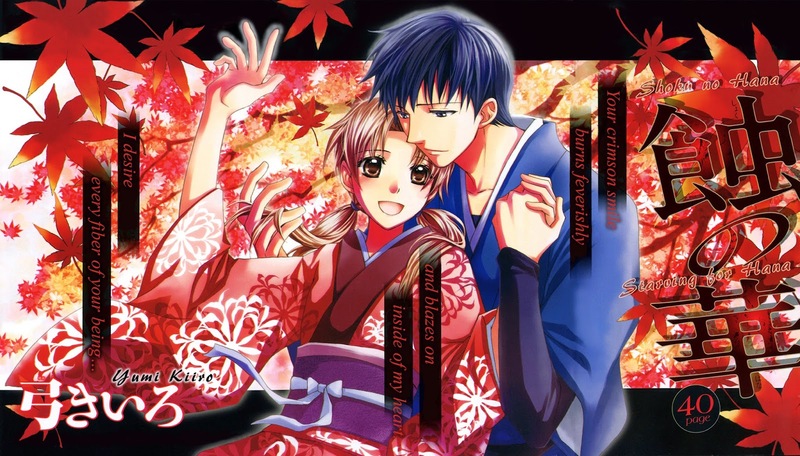 Next up will be a couple of fairytale type shoujo oneshots to end our celebration. The two stories should leave a smile on your face without decaying your teeth. After that, there will be plenty more oneshot and short series goodness coming your way along with our monthly favorites!